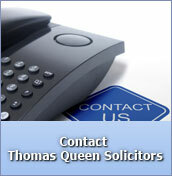 Whether buying or selling, speak to Tom Queen first. Only a solicitor can provide a one stop service from providing you with mortgage advice, advice on how to market your property and handling your conveyancing needs. 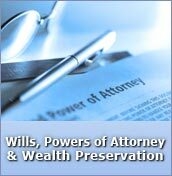 Others can provide some of these services but only a solicitor can handle them all. The initial interview to discuss your needs and requirements is totally free and without obligation. Tom Queen will be more than happy to discuss the whole process of buying and/or selling with you and will tell you exactly how to negotiate the property minefield. The whole process will be explained to you, step by step, in a simple and straightforward manner. 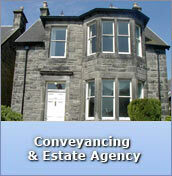 Tom Queen has over 30 years experience in conveyancing. Use his experience and that of his experienced staff Allison McFarlane and Linda Beckett to obtain the necessary negotiating and conveyancing skills to satisfactorily complete your sale and/or purchase transaction. We aim to provide a quality one-stop service with a minimum of fuss, which will always keep clients informed of any developments as their transaction unfolds.